From Javelin to Polo ! Hotel Free of Charge, Full Board too ! The associate masterpieces of nature and mankind! The best watchdogs in the world ! The Differences of Istanbul ! The eighth wonder of the world ! The extraordinary masterpiece of water ! The First Collective Settlement in the World ! The first insurance system ! The first medical school in the world ! The First Mental Hospital of the World ! The first military band in the world ! The First Money in History ! The First University of the World ! The first world map ! The First Written Agreement of the World ! The firsts in education ! The firsts of Christianism in Anatolia ! The global call of the sultan of the hearts ! The largest Soda lake in the world ! The longest stone bridge in the world ! The most magnificent work of the greatest architect! The oldest and the longest-term sports competition of the world! The oldest wooden furniture in the world ! Two of the World’s Seven Wonders is in Turkey ! Where are the most beautiful uplands in the world? Where is the motherland of cherry ? Will he always come to you ? 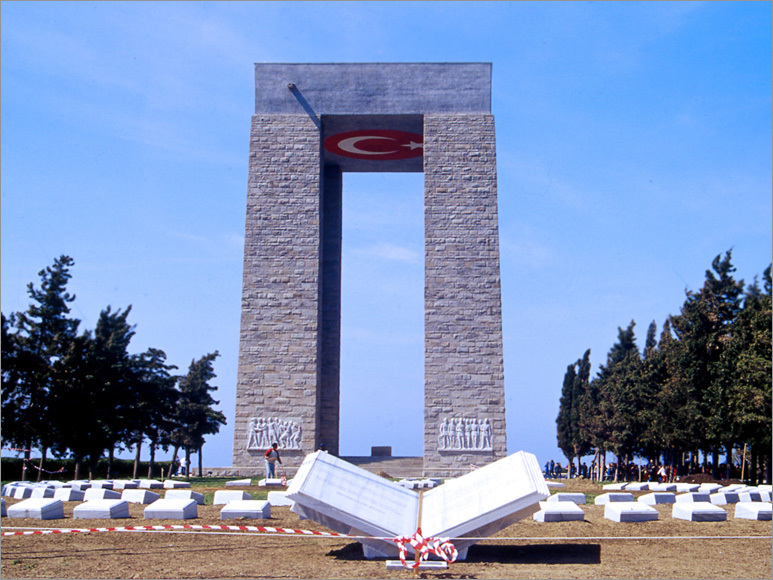 Canakkale lies at two sides of Dardanelles, which separates Europe from Asia. Connecting Aegean Sea with Marmora Sea Dardanelles has witnessed a huge war in the recent history. That’s why there are a number of martyrdoms, monuments and graves both in the city centre and in the surrounding. Canakkale is has a prominent place in domestic and foreign tourism because in addition to Gallipoli Peninsula Historical National Park, it has been the cradle of old civilizations such as Troy and Assos. 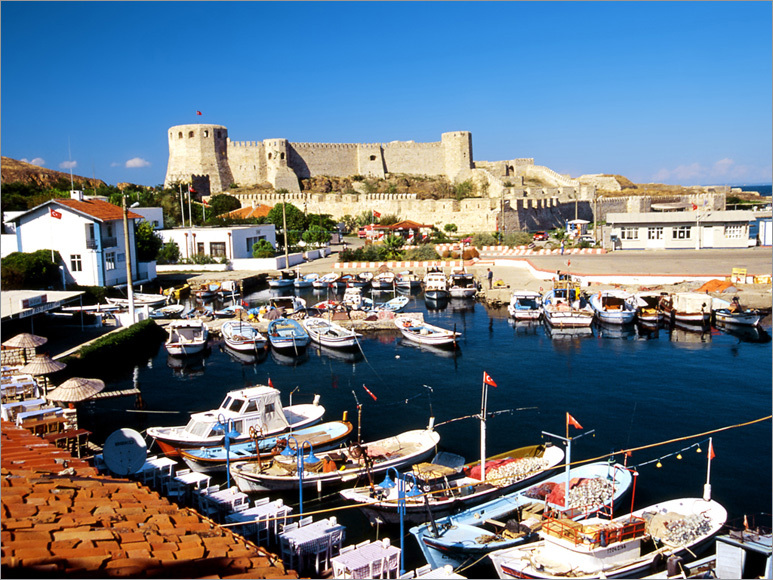 In older times Canakkale, which has been chosen as a settlement area, was called Hellespontos and Dardanelles. The first settlement in the neighbourhood dates back to 3000 BC in Troy. The area had been under the sovereignty of Lydia, Persian, Bergamo Kingdom, Roman, Byzantine, and Ottomans. 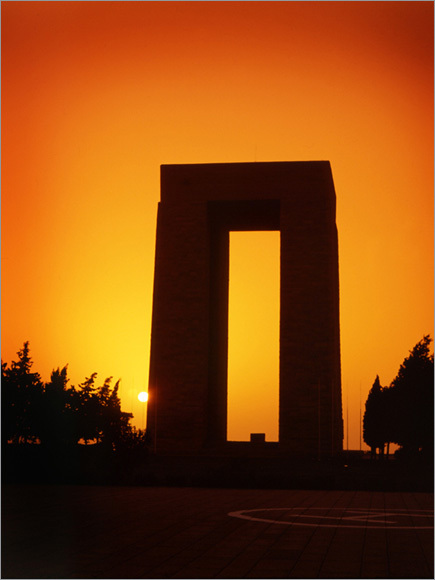 There are many sightseeing in Canakkale. The clock tower, which is just across the dock, was built in1897. There are clocks at each four sides of the tower. The streets around the tower were surrounded by old Canakkale constructions. The house, which are more often used as shops and cafes look onto the narrows streets. The museums in Canakkale are also very rich. 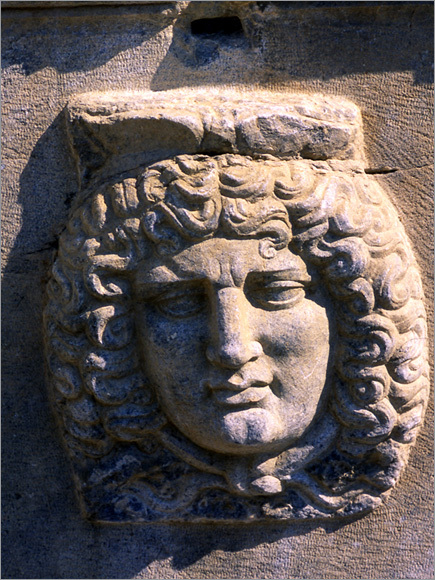 There are five separate halls in Canakkale Archeological Museum. In the first hall, which is situated at the entrance, Canakkale ceramics and stone artifacts belonging to Hellenistic and Roman periods; in the second hall, prehistoric foundlings of Besiktepe and artifacts of Troy; in the third hall, the artifacts taken out from Can and Yenice Tumulus and artifacts of Tenedos (Bozcaada) Necropolis; in the fourth hall jewelry, wooden and ceramic artifacts found in Dardanos tumulus; and in the fifth hall, the artifacts taken from Assos and Gulpinar are exhibited. Cimenlik Castle serves today as Military Museum. The castle was built at the narrowest point of the strait by Sultan Mehmet the Conqueror in 1452 so that the strait would be protected from this point with the contribution of Kilitbahir Castle located just across it. Both of them were repaired by Kanuni the Magnificent in 1551. For the ones who enjoy visiting Ethnography museum Hadimoglu Mansion in Bayramic is worth seeing. Being a 18 century Ottoman Building it has two storey. The inner decoration of the house is abundant. Tenedos is an important tourism center. 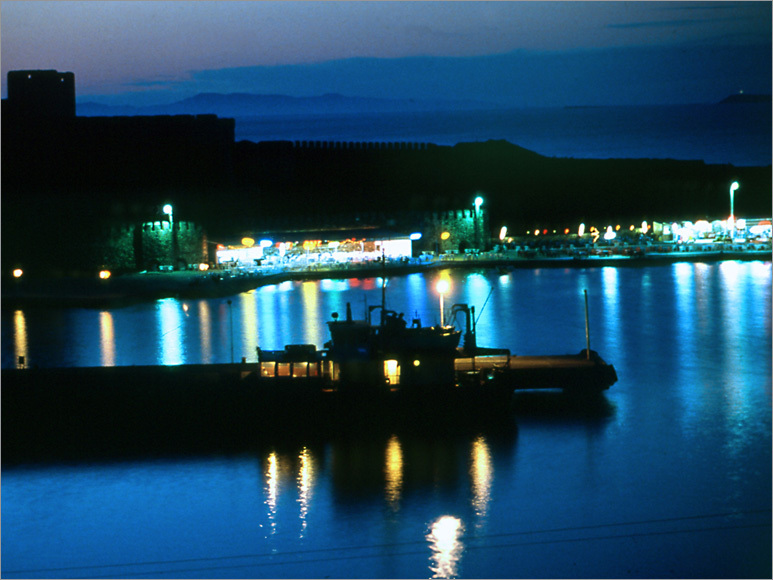 One can reach the island through Yukyeri Ferry-boat Dock in Geyikli Town of Ezine. In Tenedos, there are several bays such as Liman (Seaport) Bay, Degirmenler (Mills) Bay, Poyraz (Boreas) Port, Canak Port, Kocatarla Port, Lagor Port, Ayana Port, Ayazma Bay and Sulubahce Bay. The dive centre on the island organizes tours and there are many diving points on the island waiting to be discovered. 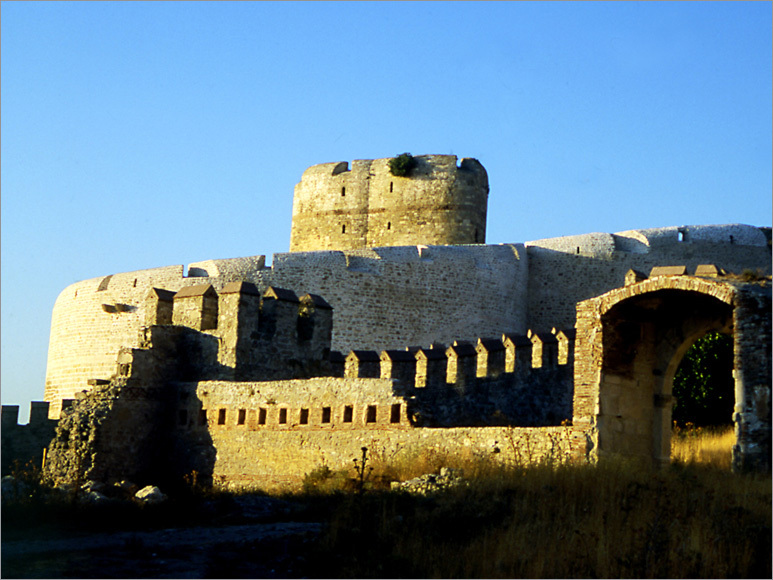 The castle which was used during Genovese and Byzantine period is the most attractive building of the isle. The isle is famous for its vine, grape and vineyards and vine houses. You will not have difficulty in finding a suitable hotel and guest house but for summer you should make a reservation beforehand. To Imbros there are scheduled car-ferry journeys from Canakkale and Kabatepe. It is one of the richest islands with respect to fresh water sources in the world and also it is one of the biggest in Turkey. Dive tours are organized in the bays of the isle. At Kuzu Port there are remnants of submarines of World War I and in the neighboring bays there are also living organisms of all kind. 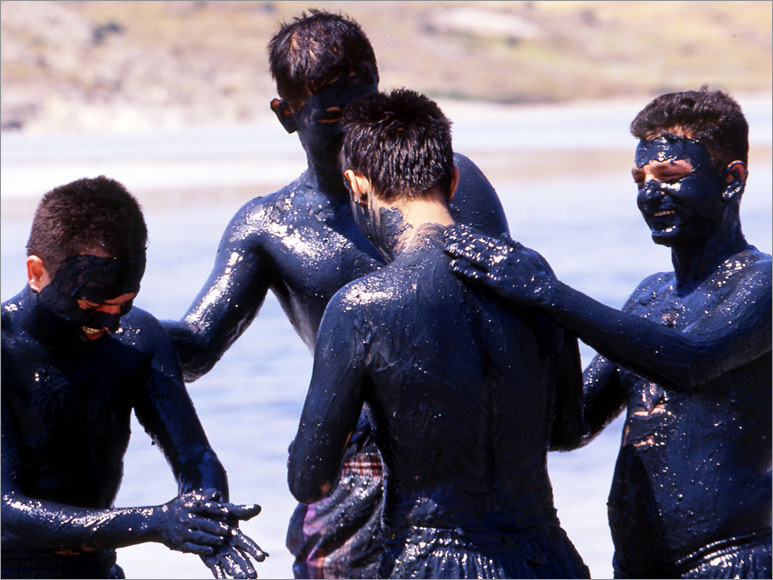 All of them attract divers’ attention and increase the chance of having fun. 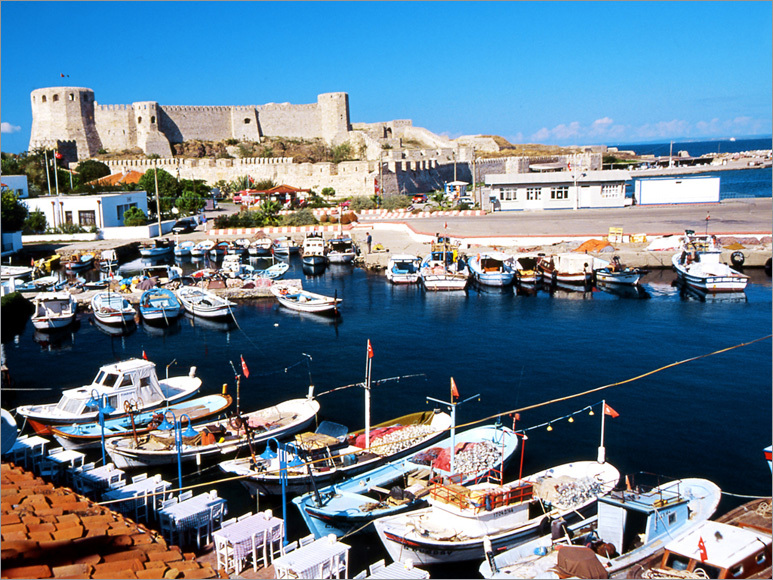 Zeytinli, Yeni (New) Bademli, Kalekoy, Eski (Old) Bademli, Tepekoy, Derekoy are among the places which is worth seeing on the island. The excavations in Yenibademli tumulus are being conducted. If you happen to pass from here you should not forget to visit Marmaros Waterfall. 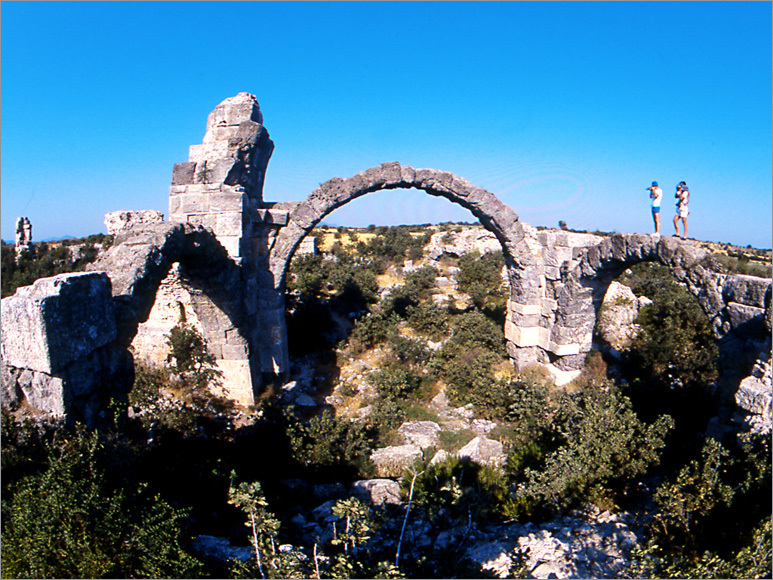 Dardanos lies 11 km far from Canakkale at the coast of Kalabakli Stream. 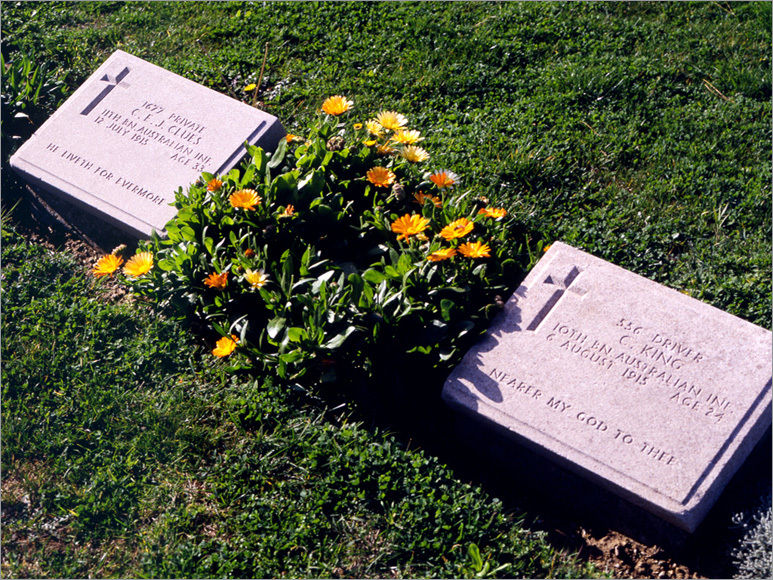 The grave consists of a corridor, a fore room, and a main grave room. During the excavations a number of skeletons, golden jewelry, bronze and terracotta, kerosene lamps, bottles of tears, musical instruments were found in the graves. 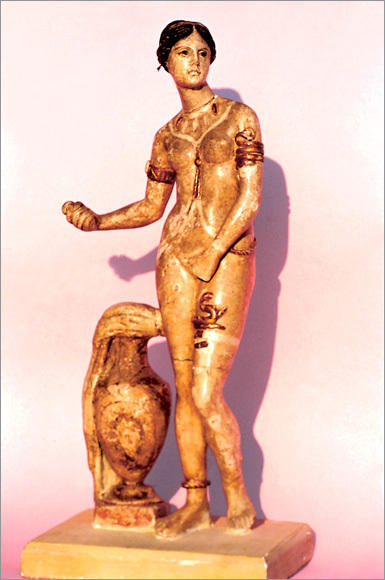 These artifacts are exhibited today in Canakkale Archeological Museum. 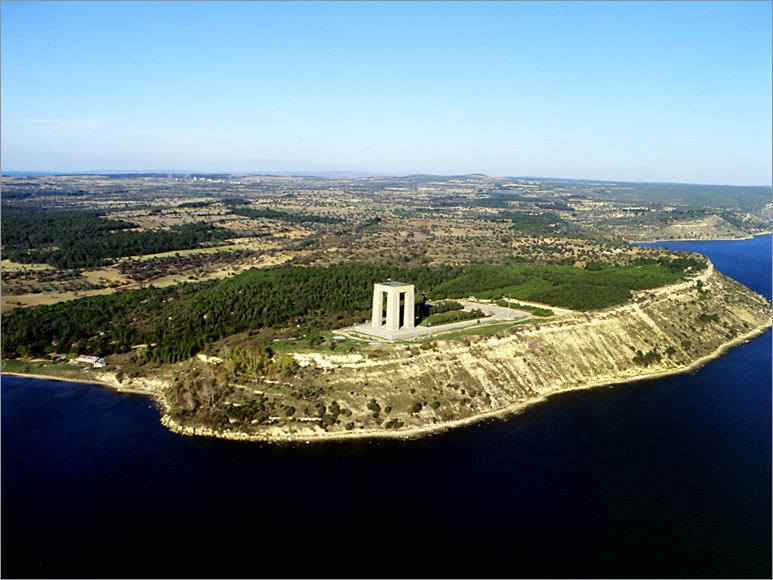 Guzelyali, where the green and the sea telescoped, is 14 km far from Canakkale. The beaches most suitable for swimming are present in this region. Due to its available accommodation services and windy climate it is among the best centers for surfing. 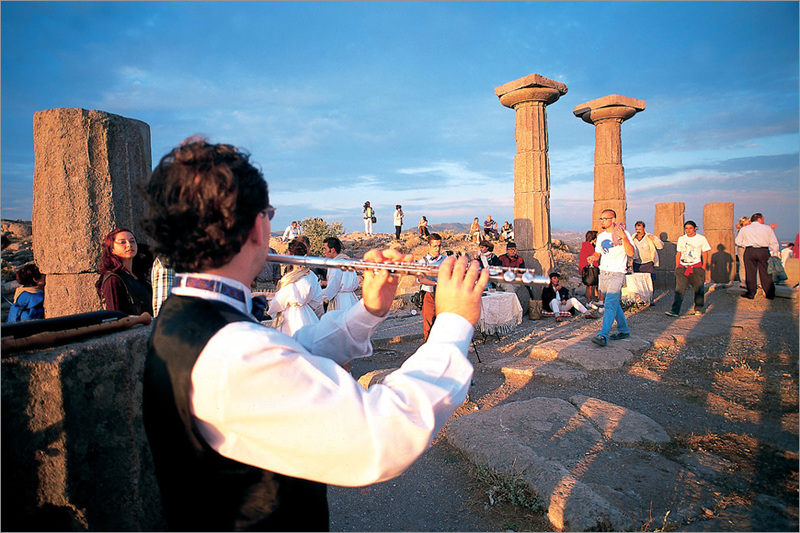 Apollo Smintheus Temple, where the first part of Iliad Legendary takes place, is in Gulpinar. The artifacts taken out from the temple are exhibited in the museum of Gulpinar. Zeus Altar is located near Adatepe Village in Kucukkuyu Town. The cave whose front side looks on the cliff is known as Zeus Cave. There is also natural spring water in the cave. You can reach Zeus Altar after climbing a steep hill. As a result of the researches done in some old settlement centers it was proved that Bayramic and the surrounding area has been within the boundaries of Kingdom of Troy. There is also an Ottoman Mansion in Bayramic which is called Hadimoglu Mansion. Kaz (Ida) Mountain, which is 1774 m high, lies on the south end of Canakkale next to Kaz Mountain National Park with its spectacular view, medicinal herbs, peaceful green areas and hot water springs. Folowing Evciler and Kaz Mountains you arrive at National Park. Kaz Mountain, which becomes the subject matter of all legends, is a place one should see. Maydos (Madytos), Sestos (Akbas), Kynossema (Kilitbahir), Idaion (Bigali Castle) are some important settlement centers founded by Traks. 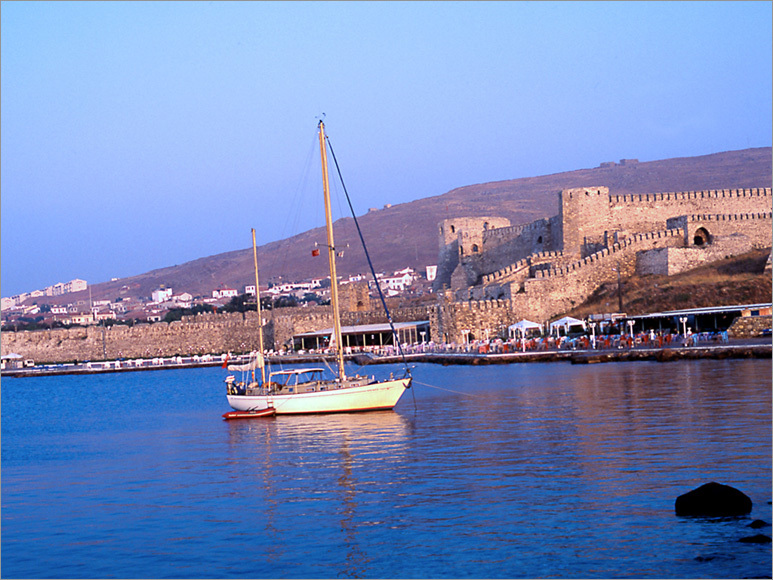 The district is also famous for its Ottoman monumental castles. In the Antique Age, Ezine, which was known as Neandria then, was a settlement center of Aoilya on the north of Hamaksitos. During the period of Orhan Gazi following the arrival of Turkish clans Ezine became a part of Ottoman Territory. In Ezine, where some settlement centers belonging to Antique age such as Neandria, Sankrea ve Alexandreia-Troas are located, Ahi Yunus Dervish Lodge and Tomb belonging to time of Orhan Gazi; Aslihan Beg Mosque and Grave belonging to period of Murad-i Hudavendigar Sefersah; Turkish bath from Yildirim Bayezid Khan Period are among the important historical buildings. 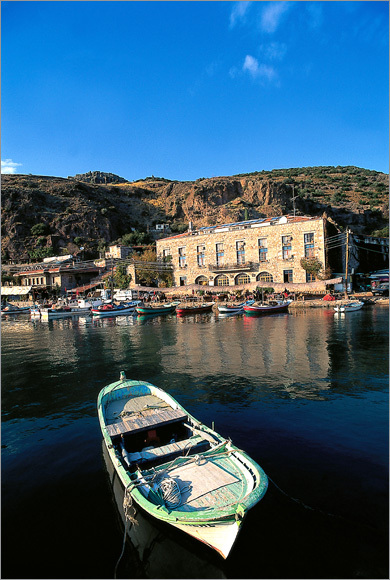 Alexandreia is situated in Dalyan Village. Being founded in 310 BC the city has been a prominent trade center and preserved its importance during the time of Romans. Neandria, on the other hand, was founded in Cigri Mountain near Kayaci Village. 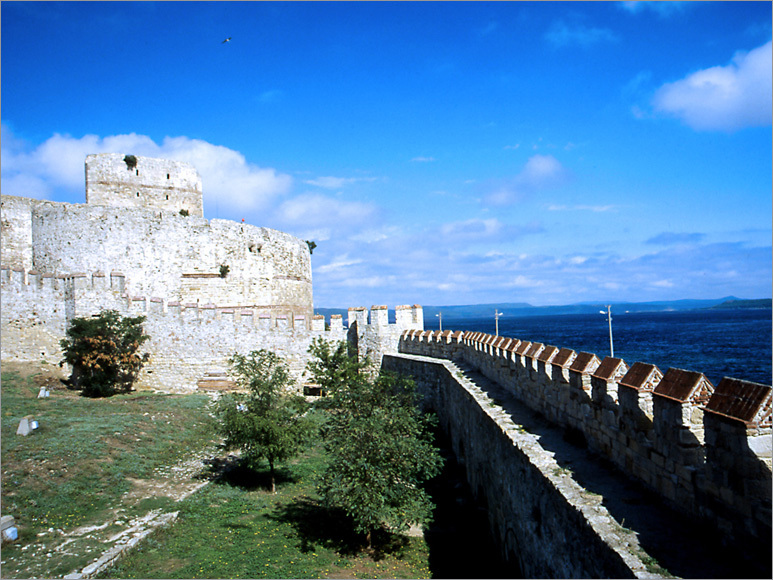 The city is surrounded by ramparts with a 3 m thickness and 3200 m height. Sestos lies in Yalova Village, 4 km far from Eceabat. While Sultan Mehmet the Conqueror has Kilitbahir Castle build, the stones of Sestos Castle were also used. 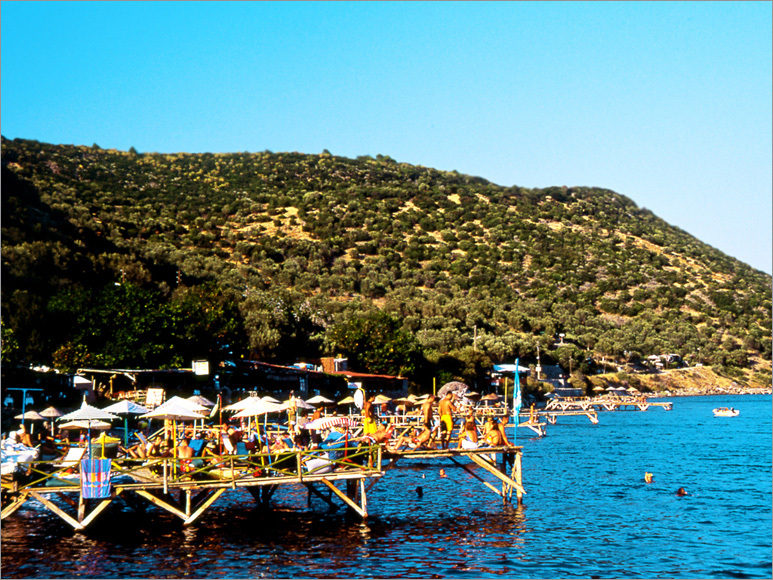 The road which connects Canakkale and Assos from the coast is ideal to get to know the district. Leaving Gedikli behind if you go towards Babakale, the west end point of Turkey you will see Kestanbol Thermal Waters and Alexandreia-Troasi. You can also gravitate towards Gulpinar and stay in Tavakli. 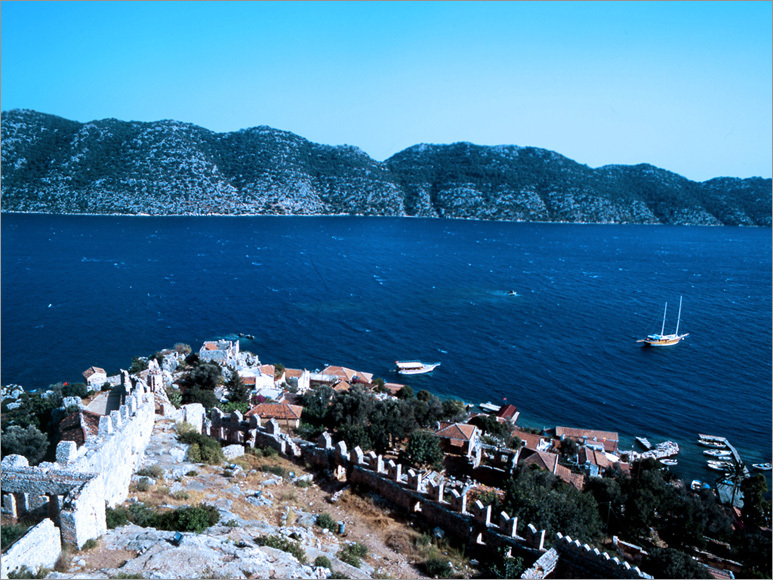 When you reach Babakale you should watch the sunset from the Ottoman Castle, which is the place of call for pirates once upon a time. Your next stop following Babakale can be Sokakagzi. Sokakagzi can be reached through a narrow path, which is 4-5 km far from Koyunevi Village. The sea here is wonderful. If you like you can also come by Sutluce and visit Assos. 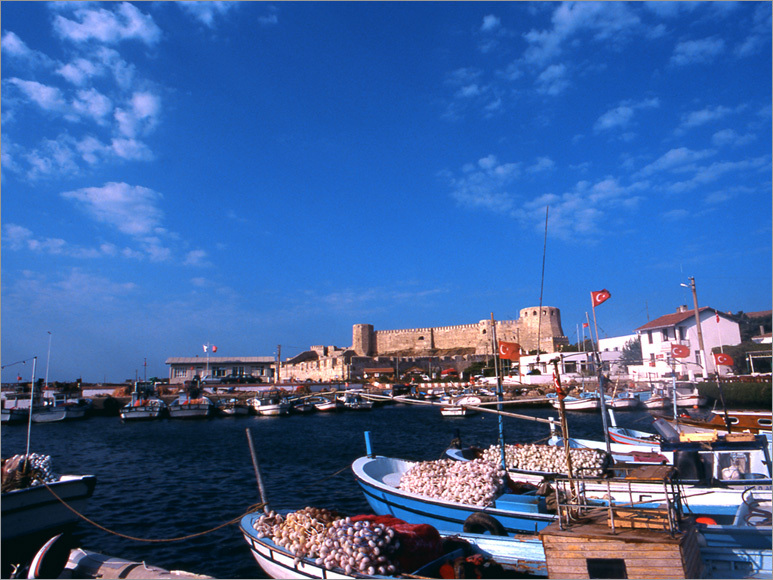 Canakkale and its districts is a real paradise of sea products. Fresh fish and sea products are available in each season. The taste of the wines produced from the grapes of Imbros and Tenedos is matchless. 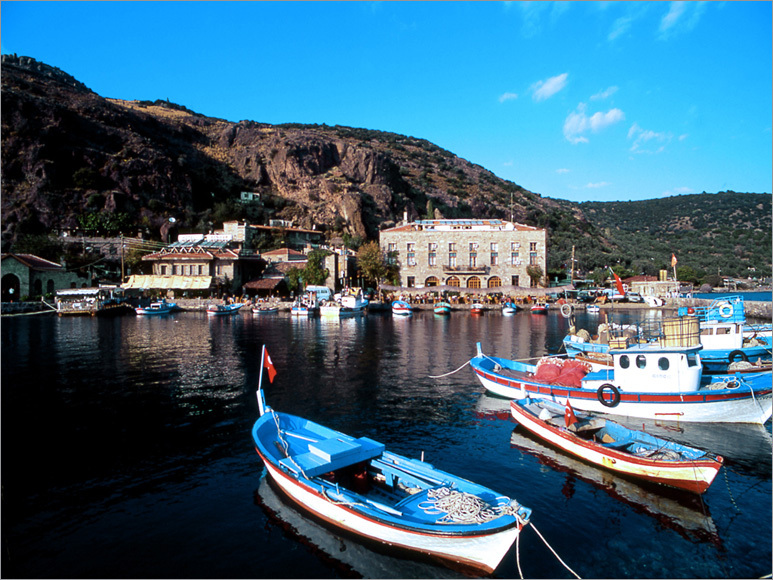 You can buy handicrafts, ceramic pottery from Canakkale and wine from Imbros and Tenedos. 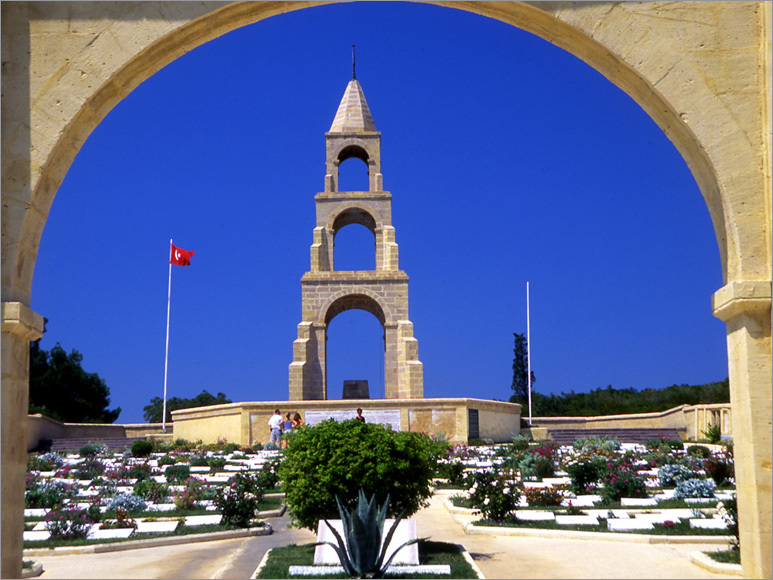 Gallipoli is located on the north side of Dardanelles, on the European side and on Gallipoli Peninsula. As it is a natural port just at the entrance of the strait it has served as an important naval base. The grave of the Sea Captain Piri Reis is here. Piri Reis drew the first world map showing Europe, Asia, Africa and North and South America, which were undiscovered then, in 1513 in Gallipoli. Erich Van Daniken in his book “Chariots of the Gods” claims that Piri Reis was taken into their spaceship by extraterrestrial creators and had him go around the world so that he was able to see the world and drew the world map as clear and correct as the photos taken from the space. 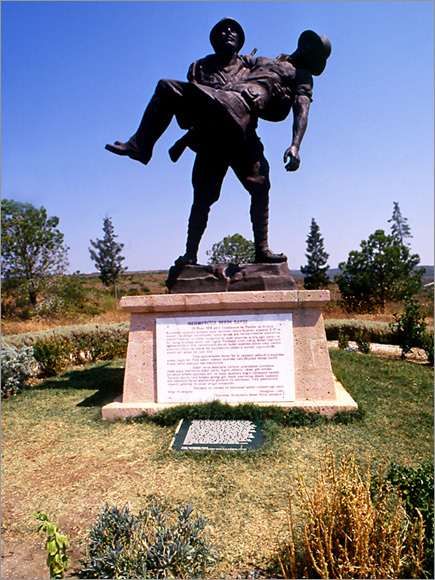 In Gallipoli a statue was erected and a museum was formed. 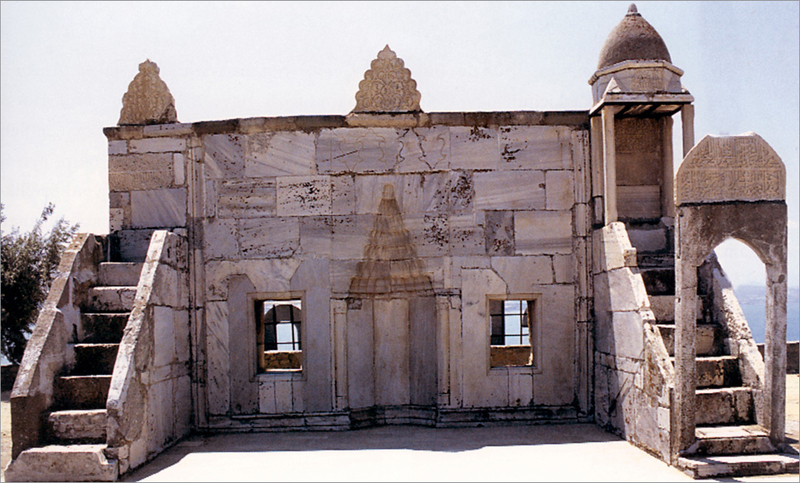 The grave of Namik Kemal, who is a national Poet, is in the courtyard of Suleiman Pasha Tomb in Bolayir. 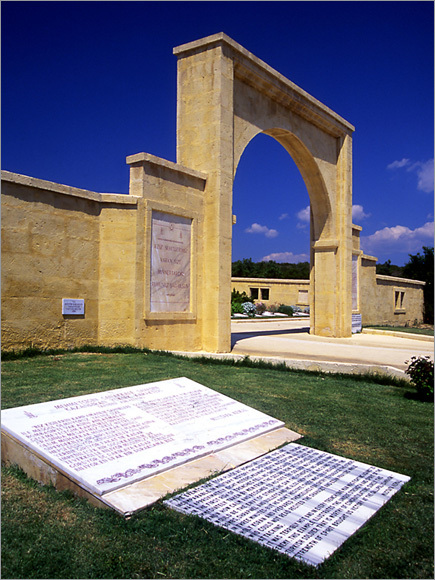 Azebler Namazgahi (open-air prayer place) is one of the spectacular constructions of Gallipoli. Gallipoli Mevlevi house which was built in the name of Agazede Mehmet Dede is worth seeing. Moreover, Saruca Pasha Tomb and Bath are also interesting constructions with respect to architecture. 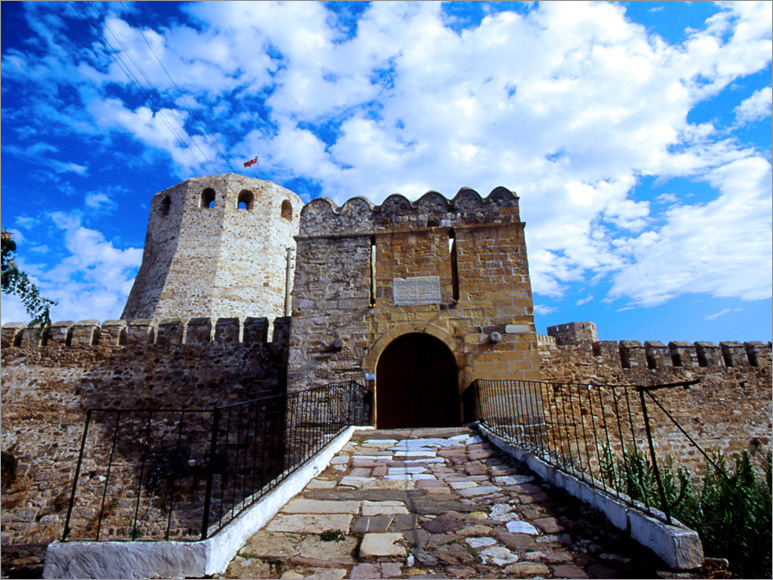 Gallipoli Castle, which is known to be erected during Antique Age, was repaired at the time of Byzantine Emperor Justiniaus I. While describing the castle, which has only one standing bastion, Evliya Celebi mentions a 6 cornered castle built from steep and curdled rocks and 300 other buildings, 70 towers and an iron gate. You may also visit Bigali Castle and Nara Castle standing across each other at the strait. 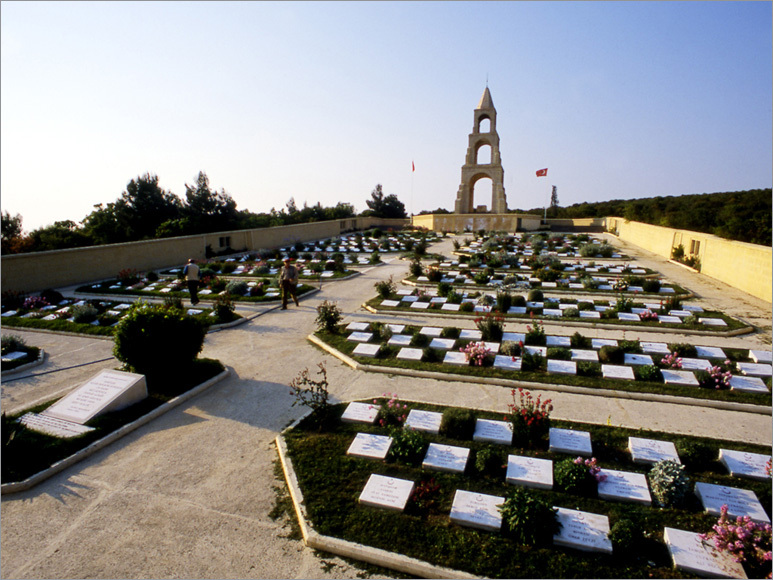 Apart from its historical and natural beauties Gallipoli bears the traces of a bloody war. The tombs and graves which belong to Turkish and foreign soldiers who lost their lives between the years 1914-1918 while waging war keep the sorrow of these days fresh. In the National Gallipoli National Park there are many places to see. Kilitbahirtas Upland, Seddulbahir Battle Area, Maeste Bay, tekke Village, Ertugrul Bay, Ikizler Bay, Hisarlik Hill, Alci Hill, Zigindre, Kereviz Stream, Ariburnu and Anafartalar Battle Areas, Kaba Hill, Kanli (Bloody) Ridge, Conkbayiri, Savla Grassy plain, Kakma Mountain, and also Turkish Martyrdoms and Monuments, graves and monuments of the foreigners, battle remnants (forts, guns, fenders, submarines…) archeological and historical sites are all located in this National Park. 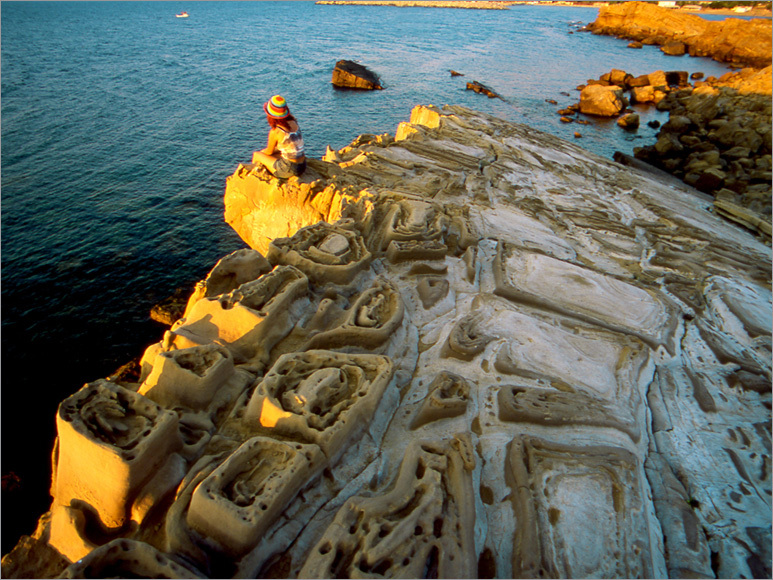 Gallipoli Peninsula Historical National Park was founded in 1973 and it was put on United Nations List of National Parks and Protection Areas. In addition to memorials, artifacts and graves there are also Salt Lake (Tuz Golu) and Ariburnu with its natural beauty are located in National Park. 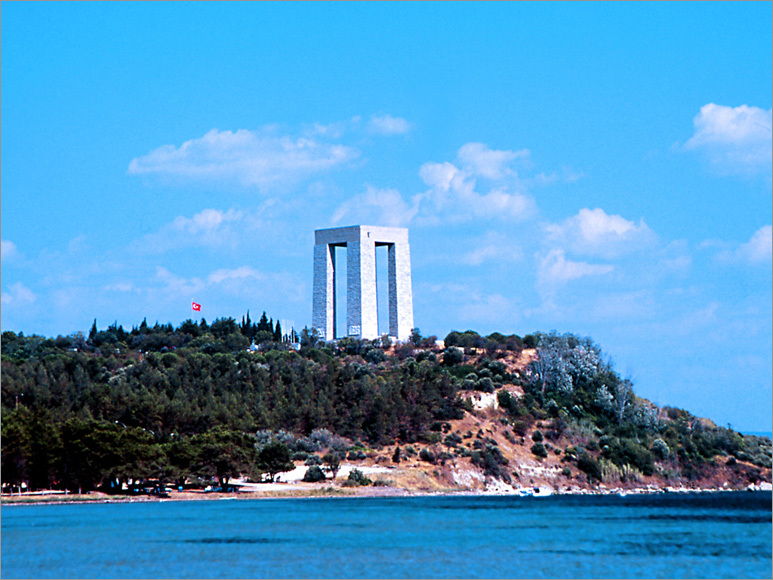 In the World War I, the areas where the land and naval warfare of Canakkale took place are in the National Park. Moreover, submarines, cannons, fenders, castles and graves & monuments of more than 250.000 Turkish Martyr and more than 250.000 Australian, New Zealand and English and French soldiers are also within the boundaries of this park. Within the boundaries of the park there are also many sites and monuments dating back to 4000 BC. The opportunity of accommodating with tents and caravans in the park is available. We should remind you that you can find fresh fish in each season at the restaurants on the coast during your visit to Canakkale. The initial settlement in the region dates back to 3000 BC. Troy has been devastated and re-founded during 3500 years. As a result of the excavations 9 layers were discovered. The battle of Achaeans in order to get Troy, and famous horse trick became the subject matter of Homers legend and has been told up to now. The famous wooden horse which was erected in the city reminds us this famous battle. 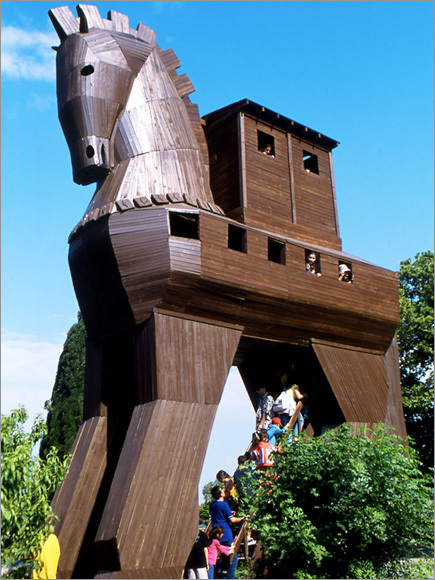 Moreover, the wooden horse which was designed for the film Troy is located in Morrabin Park and has popularity today. In Troy, which was proved to be a rich city through history by the excavations carried out, the initial excavations were begun by Schliemann in 1870 and during these excavations many artifacts were smuggled. These artifacts are exhibited in Pushkin Museum today. Troy Historical National Park comprises Troy city and its surrounding. Bilgi, belge ve görseller Nano Film Ltd'e aittir. İzinsiz kopyalanamaz, kullanılamaz. Information, documents, and images are owned by Nano Film Ltd. Can not be copied without permission. Informationen, Dokumente und Bilder werden durch Nano Film Ltd Besitz Kann nicht ohne Erlaubnis kopiert werden.